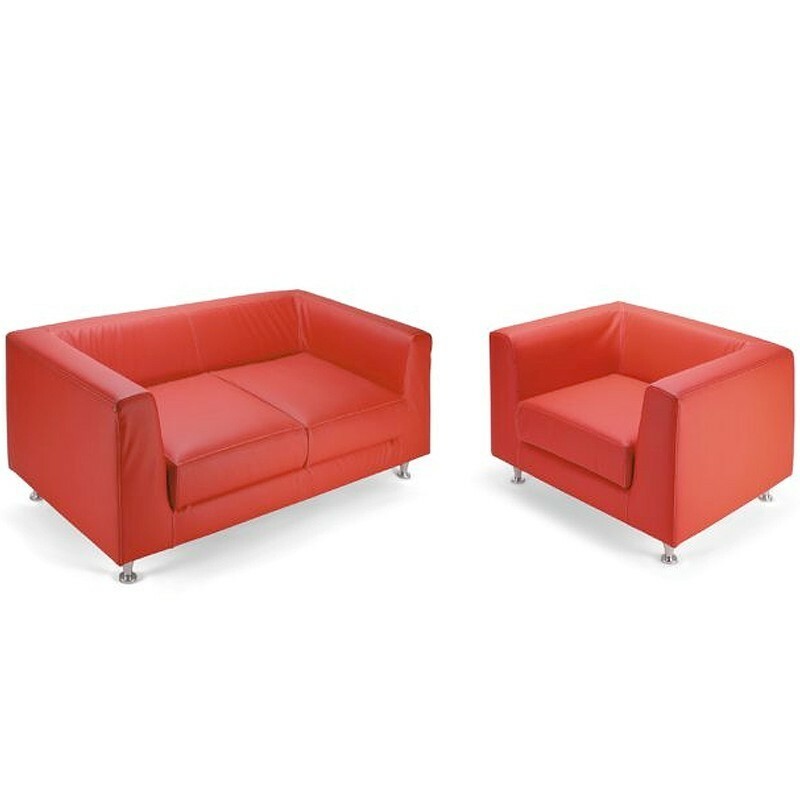 The Alistair Seating range includes 1, 2 and 3 seater options. Exceptionally crafted lounge furniture thats ideal for a breakout / relaxation area, or even as reception seating. Modern classic with a large range of fabrics available.